The department encourages current students to become involved in one or more student activities that reflect their interests. The department sponsors five groups, each with a different focus, to serve the needs of our students. COGS is a student-run organization of current and former graduate students from the Department of Communication Studies. 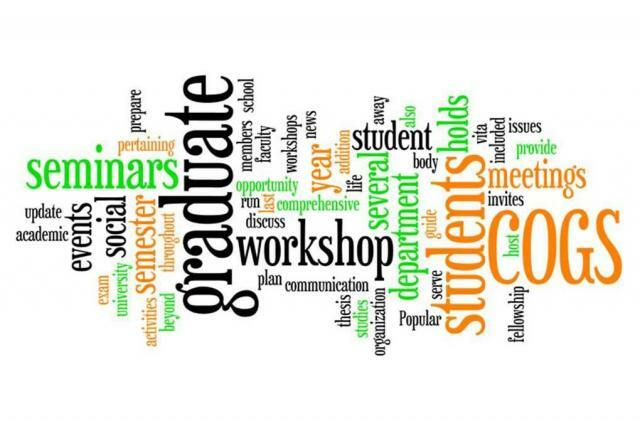 In addition to hosting forums on issues significant to graduate students and social events, COGS has become active in departmental governance through its representation at departmental faculty meetings. 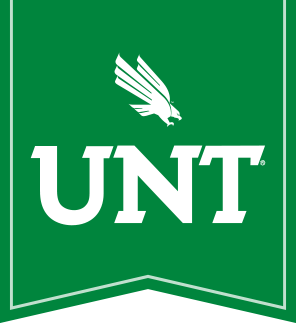 The UNT Debate Team has a long history at the University of North Texas, including a National Debate Tournament (NDT) Championship in 1946. 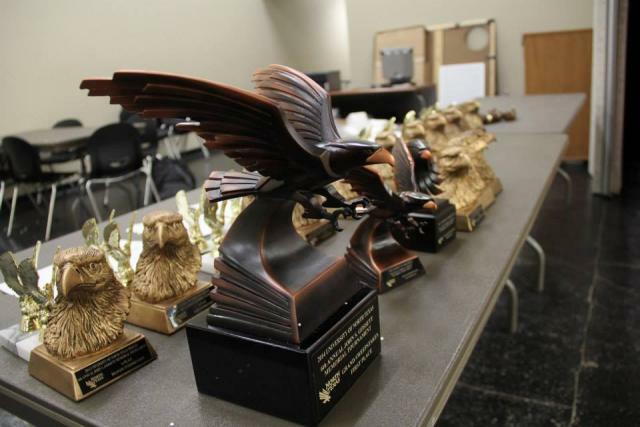 The team competes regionally and nationally in 15 to 20 debate tournaments each year and participates actively in the NDT and CEDA (Cross-Examination Debate Association). The Department of Communication Studies sponsors the Mu Alpha Chapter of Lambda Pi Eta, the national honor society for students dedicated to the study of Communication STudies. Formed in 2001, Lambda Pi Eta is actively involved in service projects, efforts to increase scholarly endeavors amongst students, and social activities aimed to foster our collegial department community. NCA Future Pros is a student-based pre-professional organization that caters to undergraduate students who major or minor in Communication Studies. Founded in 1999, the organization provides members with valuable resources to prepare them for employment opportunities in the rapidly expanding and changing communication oriented job market. 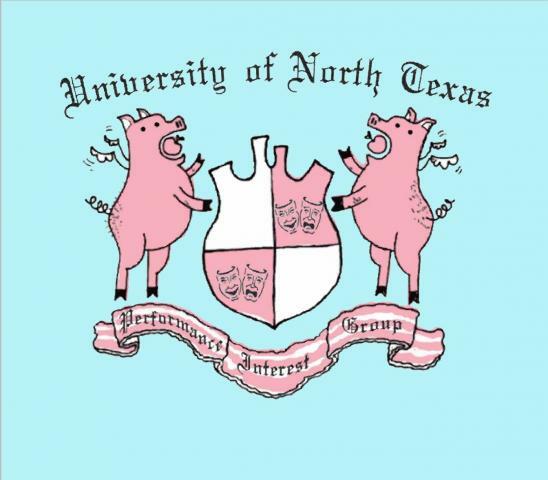 The Performance Interest Group is comprised of undergraduate and graduate students and faculty members interested in the study of performance in its many forms--literary, theatrical, social, and cultural. Formerly known as North Texas Readers Theatre, the group was originally founded by Dr. Ted Colson. The group meets several times each semester for lectures, performances, and workshops through which members explore their love of performance.